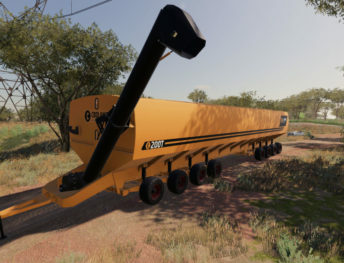 When you take the crop, you will transport all crops to silos or purchase points. 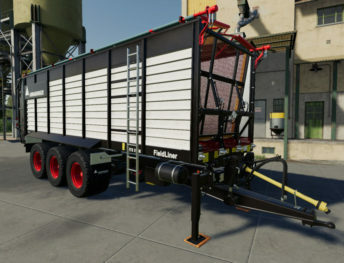 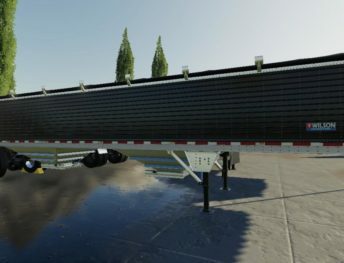 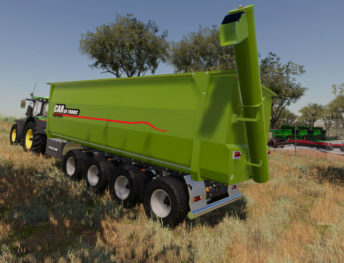 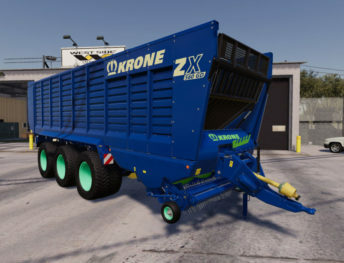 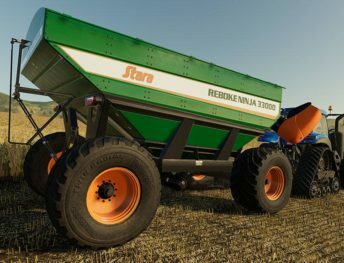 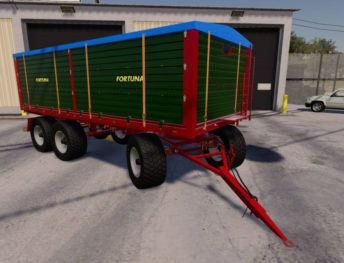 So, for this job you need an FS19 trailer mod. 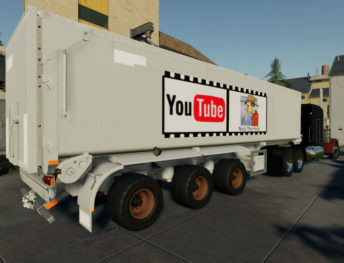 Here you find a lot of type of trailers. 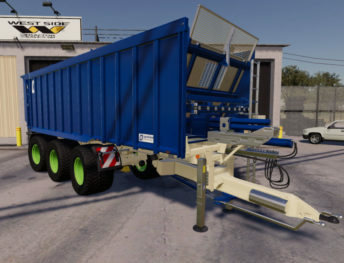 The most popular trailer type is tipper, which is created for bulk goods. 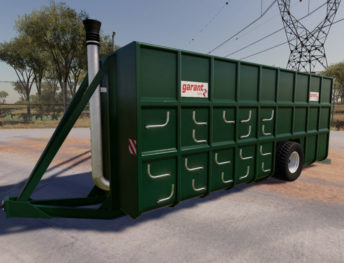 Also, you find manure, transporter, bales and other trailers. 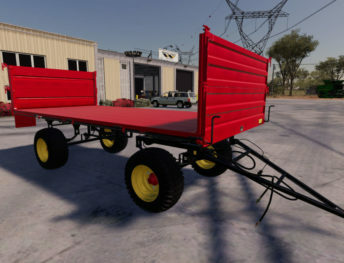 Some trailers have cargo belts, which helps to fix a cargo in one position when you transport a cargo. 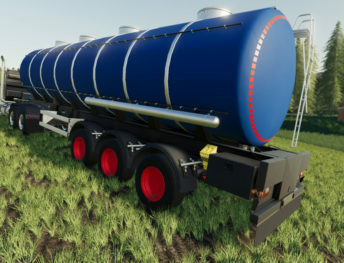 This feature most popular on flat, bales, pallet trailers.